This diagnosis was at first reserved for children, but most clinicians now recognize that, although in many youngsters the symptoms abate partially or fully after adolescence, there are many adults who have Attention Deficit Disorder. It is the most commonly diagnosed psychiatric disorder in children, and 5-10% of adults are believed to have clinical ADD. 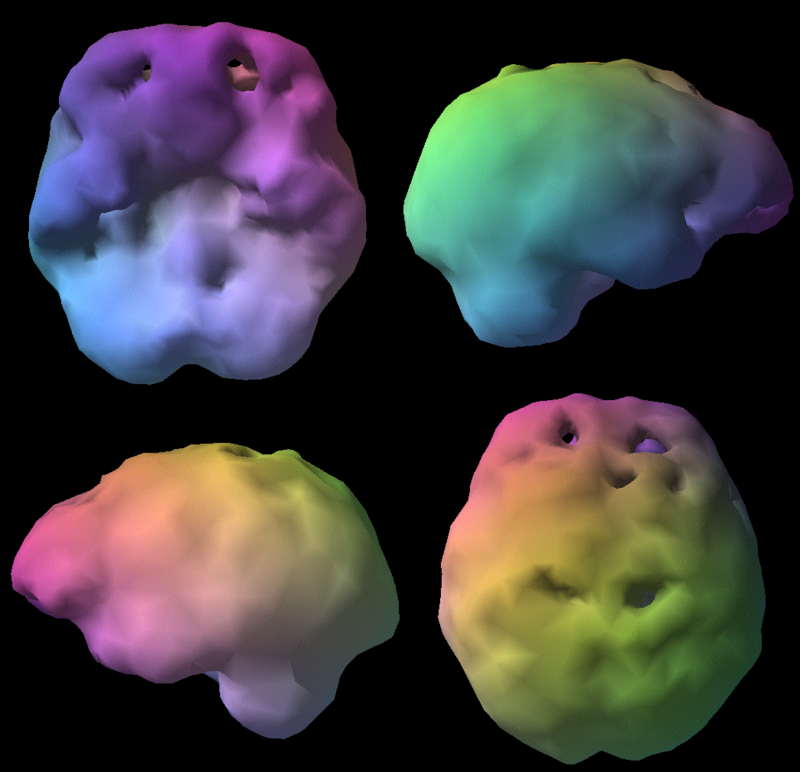 Brain scans of people with ADD reveal that areas of the cortex (the thinking part of the brain) seem to be asleep. Not surprisingly, we see telltale inactivity most profoundly in the prefrontal cortex, the seat of the “executive functions” (organization, planning, impulse control, concentration, etc.). The prefrontal part of the cortex is actually an inhibitory part of the brain. Of the many, many stimuli going on in the brain at every moment, we would go crazy if we tried to attend to them all. Therefore, the brain has filters to filter out the noise and allow us to concentrate on what we want to concentrate on. The final filter is this executive part of the brain, the prefrontal cortex. This is the part that is sluggish in the person with ADD. For them it is like trying to carry on a cell-phone conversation in a loud, busy barroom. Untreated, this disorder can affect virtually every area of a person’s life, leading to poor performance at school or work, behavior or legal difficulties, low self-esteem, chronic stress, relationship difficulties, anxiety disorders and depression. On the other hand, treatment is often remarkably easy and inexpensive. The standard treatment for ADHD in both children and adults is stimulant medications, such as Ritalin or Amphetamine – although some people are helped by Atomoxine, which is not a stimulant. These medications are helpful for many people, but some receive no benefit, and some may have symptoms from the stimulation. The goal of treatment with stimulants is to awaken the hypofunctioning part of the brain. When the diagnosis and treatment are correct, we see dramatic, even amazing, changes in people’s lives when a person with severe ADD begins this type of treatment. Some folks take charge of their lives, get really organized – cleanout and tidy their garage, their closet, and their file cabinet – things that they had been “procrastinating” for years! Relationships change overnight, and their true intelligence can reveal itself. Another remarkable property of these medications is their rapidity of action. Often you can tell within a day or two whether they are effective in your case – and the change can be momentous. On the other hand, the side effects of these medications, while they can run the gamut, generally are related to their primary effects—and include nervousness, jitteriness, trembling, over-excitability, insomnia, etc. 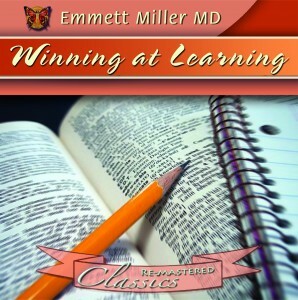 In addition to the treatment with medication, people generally need to unlearn negative self-images they have acquired. Many have come to believe they are rather stupid, when actually they may have superior intelligence. In my work with people, either as a treating physician or an ADD coach, we focus on developing a deeper awareness of the true Self, personal values, and positive reference memories. Through meditative and deep relaxation techniques the overactive mind can be quieted, and the techniques of Selective Awareness used to learn how to focus attention. This focused attention can then be directed to rewriting one’s personal life script (click here to view the program), organizing life and activities around clear purposes, developing effective strategies, and moving towards a compelling personal vision. The following programs have been valuable for those wishing to train their brains to focus better and function more effectively. Dr. Miller has integrated a number of effective techniques and audio programs to help you focus and enhance your life, including deep relaxation, meditation, self-hypnosis and guided imagery. All of these can help you attain a motivated and peaceful state of serenity and stress relief.